The Reserve Bank is proposing an overhaul of the law at the heart of South Africa's payment system, and has called for comments on its ideas. One idea is to open the door for formal payments by what would amount to a digital version of the rand, or even bitcoin-style cryptocurrencies. Another plan would end the stranglehold banks have on at least small retail transactions in the hope of reducing costs. 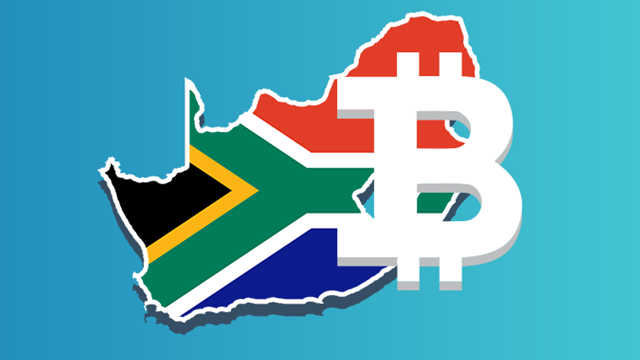 There is just chance that, somewhere down the line, South Africa may want to use either a digital version of the rand or even bitcoin-style currencies for formal payments, the Reserve Bank says. So legislation should be updated, hopefully by 2020, to allow just that. Meanwhile, the exclusivity banks have to handle payments, including small everyday transactions at shops, should also be ended. The South African Reserve Bank (SARB) this week published its review of the National Payment System Act, which regulates pretty much everything to do with the way South Africans pay one another. The law was last updated in 2008, but only in limited fashion. A lot has happened in the finance and technology space since, the SARB says, and it hopes for a comprehensive overhaul to be implemented in 2020. Its proposals are open for public comment until the end of February. The Reserve Bank predicts that there will soon be little difference between domestic and international payments, and believes that new technologies can bring faster and cheaper payments – with a risk that unregulated virtual currencies or digital coins could cause trouble if not closely watched. Yet it sees the possibility of similar digital currencies being at the heart of the national payment system some day. At the moment all payments through that system must be in "central bank money". "It is, however, recognised that in future the SARB may wish to allow or require settlement of other emerging currencies, such as central bank digital currencies and [virtual currencies]," it says in the review. It also believes laws that limit deposit-taking to banks – and so make it impossible to run a mobile wallet, QR-code payment system, mobile money platform, or anything similar unless the provider is at least in partnership with a bank – need to change. What SA needs is "an enabling environment for the provision of payment services independently of banks," the Reserve Bank says. The review highlights "domestic low-value retail payments", the kind made during everyday shopping, as an area where less restrictive laws could allow innovation.